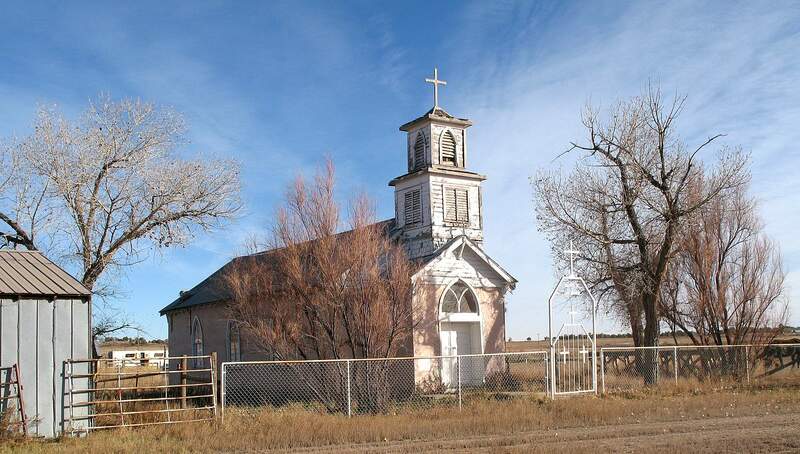 The adobe Tiffany Catholic Church was built in 1928. On May 19, the fifth annual La Plata County Historic Driving Tour will feature sites in the southeastern region of the county. The Allison school was built in 1906 and consisted of three rooms. An addition was put on the north side in the 1940s. Today, the school is a private home. The Mount Allison Grange was established in 1916, and the hall was built in 1920. The building is in use today and hosts a variety of events. This year’s fifth annual La Plata County Historic Driving Tour on May 19 will focus on a part of the county that’s often overlooked: Allison and Tiffany. “It’s just an area of the county people in La Plata County are not aware of the history of,” said Naomi Reiss, vice chairwoman of the La Plata County Historic Preservation Commission. Durango, up to Silverton, is well-known for its history with the Durango & Silverton Narrow Gauge Railroad and the region’s deep ties to mining, which is largely responsible for the region’s settlement by Westerners. The same can’t be said for the unincorporated communities of Allison and Tiffany, located in the southeastern corner of the county, about 35 miles from Durango, near Navajo Lake. The La Plata County Historic Driving Tour was started five years ago and has highlighted the histories of Bayfield, the Old Fort Lewis campus/Hesperus and the Animas Valley, as well as cemeteries around the area. 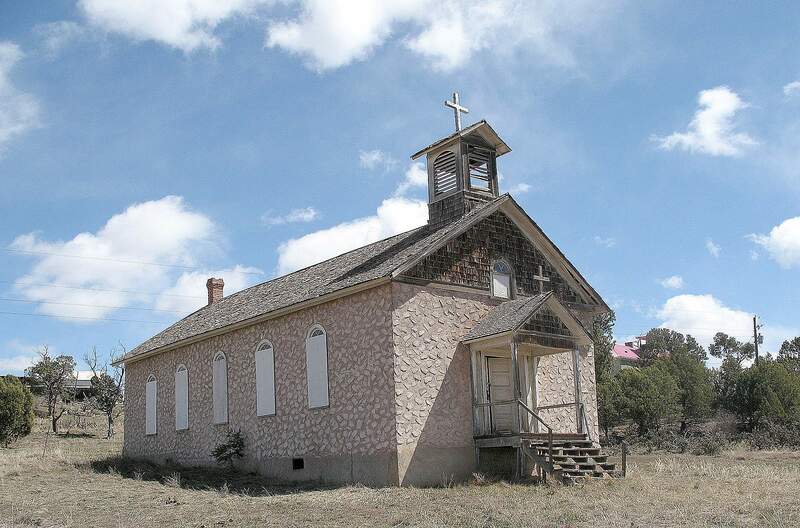 One of the goals of the historic tours, said Andrew Gulliford, a Fort Lewis College professor who also serves as president of the historic commission, is to raise awareness of historically significant places in the county. That way, the sites may be listed on the county’s register of historic places and, therefore, be eligible for grants to help with protection and preservation. There are currently about 12 to 14 sites on the list. “We would like to get more historic sites listed on the county register,” Gulliford said. This year’s tour will start at 9 a.m. May 19 at the Ute Cultural Center & Museum with a talk about the Ute people, whose ancestors occupied what are now known as Colorado and Utah for at least 1,000 years before Westerners arrived. The tour will then head to the Tiffany Catholic Church, constructed in 1928 by local residents. Then, it will move on to the Mount Allison Grange, established in 1916 and built in 1920. In Allison, a walking tour will visit several historic buildings, and local resident John Porco will give a talk. Sites on the walking tour will include the Allison School, constructed in 1906, which is currently a private home; St. Patrick’s Catholic Church, built in 1925; the Hiveley Gas Station, constructed in 1923 and operated until the 1950s; and Turkey Packers Co-op, originally an 1881 railroad warehouse that was turned into a site for turkeys to be processed and shipped east during the Depression and World War II. 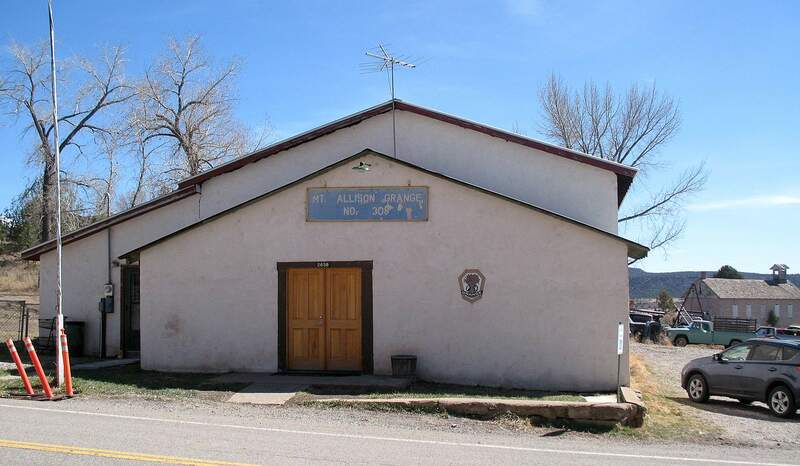 The tour, which is free, should wrap up around 4 p.m.
Gulliford said the areas of Allison and Tiffany are interesting from a historical perspective because they were important stops and communities along the Denver Rio Grande railroad line, which traveled from Chama to Durango. Reiss said one of the more interesting aspects of the area’s history is how the train influenced settlement between the Anglos, Hispanic and Native American people living in the region. By the 1960s, the railroad route was decommissioned, further isolating the section of the county. Today, the area is mostly agricultural. Local speakers will talk about the history and heritage of their communities, Gulliford said. People are also encouraged to bike rather than drive, he said. La Plata County Historic Driving Tour of Tiffany and Allison, 9 a.m. to 4 p.m. May 19. Tour begins at the Ute Cultural Center and Museum, 503 Ouray Drive, in Ignacio. The tour is free. Carpooling is encouraged. This is a bike-friendly event.